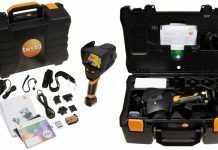 There are many imaging cameras available but, the features of the FLIR T420bx thermal imaging cameras are quite different from others. It is provided with the latest technology so that it gives the best performance. It is used to capture the images very quickly and it plays a main role in detecting the objects and other issues. So, we decided to review the camera by analysing the features in detail. It is increased to 640*480 pixels, which give a clear image even if it is present in the long distances. 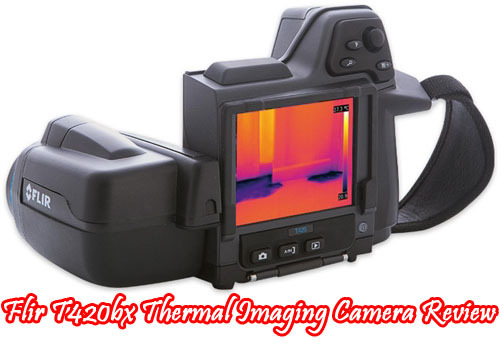 The high-quality thermal imaging camera gives a clear image. It gives sharper images even when it is present at a larger distance. You can enlarge the image with the digital zoom feature option. With this feature, even the smallest object can be viewed bigger. It is provided with six lenses so that it gives a clear image either in close or in far distances. Using the LED lamp, it can capture the image even in the dark places. It gives alert alarm signal when it detects the dew, humidity, leakage or any other insulation problems. The brightness of the camera can be adjusted with the brightness adjustment feature. You can increase or decrease the level of brightness too. When it comes to the price, it seems to be an expensive one. The price of the product ranges from $ 8700 to $ 8780. It comes with the latest technology to improve the performance of the imaging camera. 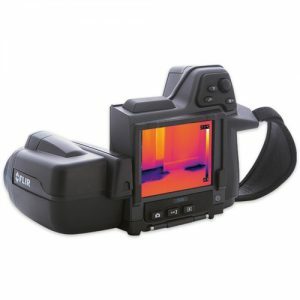 FLIR UltraMax is an innovative and proprietary technology which is used to increase the resolution of the thermal camera and reduces the noise of the image. It helps to zoom the small targets. 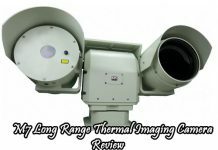 With this technology, you can capture 16 thermal images per second. 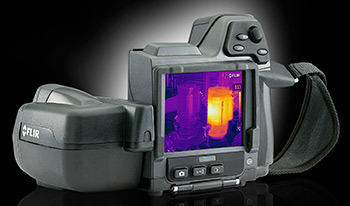 Another technology is MSX through which you can get a clear view of the thermal image. It is used to produce a detailed and blended image. It is used to spot the objects or any person in the darkest place and the camera is used to capture the image and gives a clear picture. The people can view the object from any place at different angles which won’t devoid of the pain on your neck or on your back. It comes with a display at the comfortable eye level. Further, it is used to inspect the construction buildings and leakages in pumps. 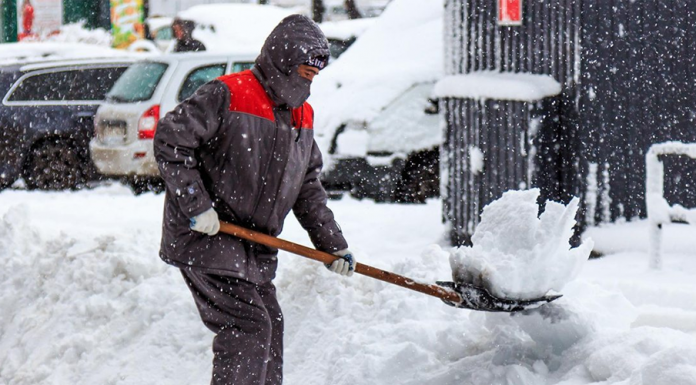 Pros: Easy recovery, durability, easy to use. 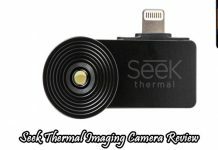 Previous articleWhat Are Thermal Imaging Phones? Do They Exist?